Saudi Arabia said today that it totally rejects any threats and attempts to undermine it, whether by threatening to impose economic sanctions, using political pressure, or repeating false accusations. The kingdom also affirmed that it will respond to any action against it with greater force, reiterating that the kingdom's economy has an influential and vital role in the global economy, said a Saudi Press Agency report quoting an official source. The threats "will not undermine the kingdom and its staunch positions and its Arab, Islamic and international status. The outcome of these weak endeavours, like their predecessors, is a demise. The kingdom -- the government and people -- are steadfast, glorious as ever, no matter whatever the pressures and circumstances," said the source in the report. 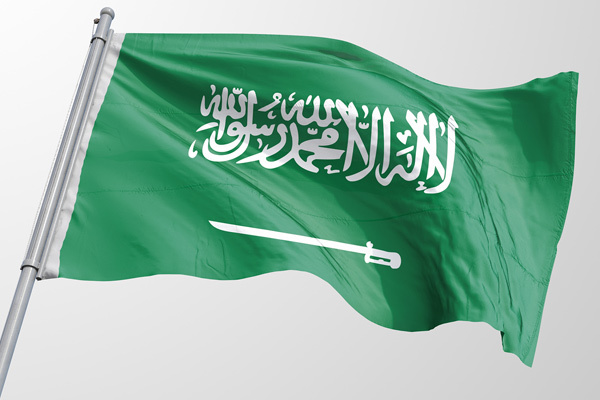 The source said the kingdom, from its leading position in the Arab and Islamic worlds, has played a prominent role throughout history in achieving security, stability and prosperity of the region and the world, leading efforts in combating extremism and terrorism, enhancing economic cooperation and consolidating peace and stability in the region and the world. It is still working with brotherly and friendly countries to promote these goals, the source said. The report said that Saudi Arabia appreciates the stand taken by its brotherly nations in the face of false allegations and also appreciates the voices of the wise people around the world, who have shown wisdom in the search for truth instead of rushing and seeking to exploit rumours and accusations.